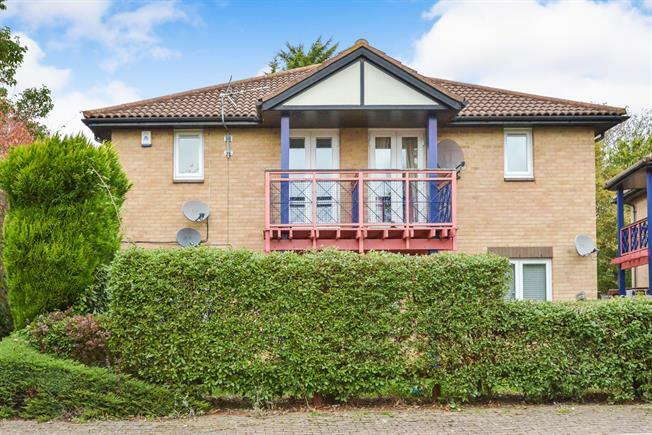 2 Bedroom Maisonette For Sale in Milton Keynes for Asking Price £82,500. If you are looking for a apartment which offers plenty of space this two bedroom apartment could well be the apartment for you. 50% Shared ownership with Network homes. A modern home in a Great location providing both access to the town and countryside.